1. Click on "GO" from the mac menu bar. 3. 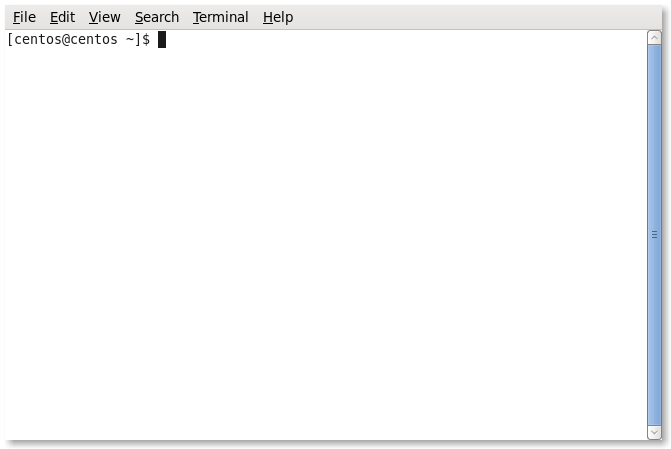 In the Utilities menu, open a "Terminal". 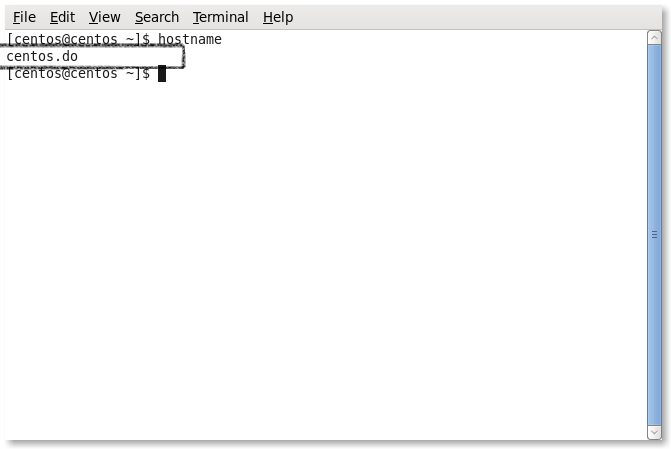 4. type "ifconfig" in the terminal window and press enter. "ether" is your MAC address. "inet" is your IP address. 2. 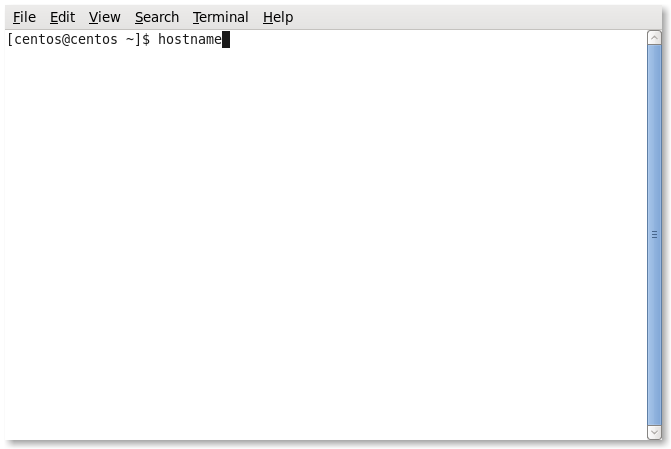 Type "hostname" and press enter.